Okay so I’m about to receive the first certificate (front-end) and while i was finishing the last project (which for me was the portfolio because i skipped and went back to it), i was linking a button to my free code camp profile and realized my name on free code camp is “fcc7ad33de0”. I don’t even know how that happened, im pretty sure i would have entered a real name in the sign up forms. So how do i change this to my real name so i can get the certificate ? 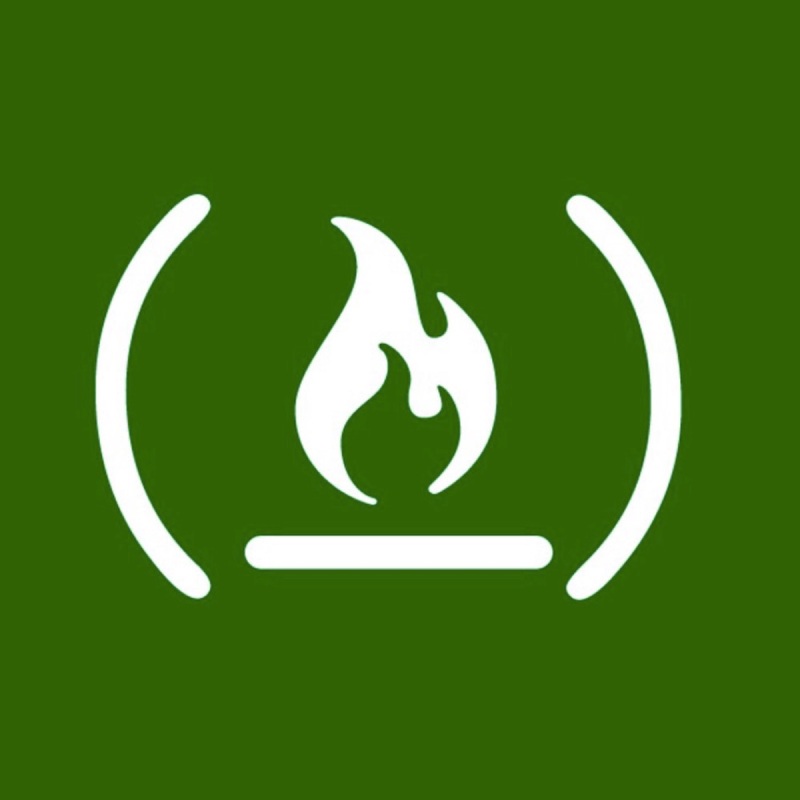 Your name is set on GitHub, so if you change it there Freecodecamp will reflect the change. Thanks a lot for your replies! Was able to get my real name on my freeCodeCamp profile page by editing my GitHub name. Exactly what I wanted. Thank you again!